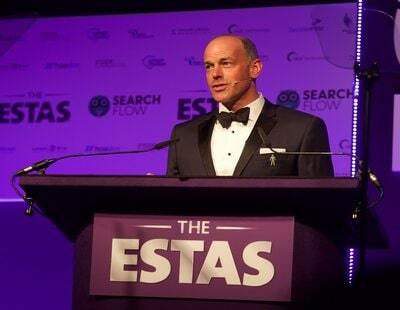 The final - and some say most prestigious - shortlist for this year’s ESTAS awards has been revealed. The People Awards, sponsored by automated payment platform PayProp, is a special category which puts the spotlight on individual staff who have consistently gone the extra mile to help clients. Just 25 have been shortlisted from a pool of 4,000 across all firms who took part in this year’s competition. PayProp’s chief operating officer Neil Cobbold says: “The ESTAS People Awards recognises those individuals who go above and beyond, and that is exactly the ethos we promote internally at PayProp. With buzzwords like ‘online’, ‘hybrid’ and ‘PropTech’ doing the rounds, we often forget how important a human being is to help customers with that important emotional decision over where they live, start a family or relocate for work. Nominations are based on feedback received from 45,000 customers in this year’s competition. Just five of those shortlisted will be presented with a ‘Highly Commended’ People Awards trophy. 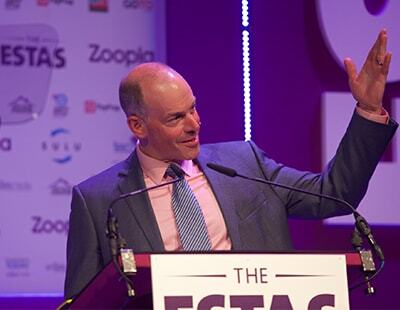 The 2019 ESTAS Estate & Letting Agent Awards will take place on Friday May 10 in the spectacular Great Room at the Grosvenor House Hotel, London. 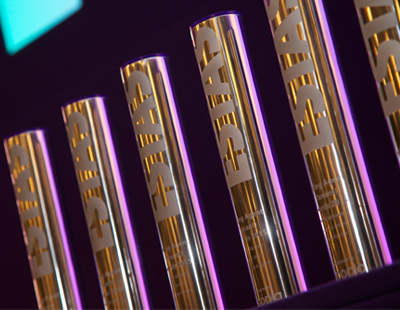 The awards will be attended by over 1,000 of the UK’s top property professionals. Another questionable shortlist (I'm specifically referring to the London estate agents list). Yes, I spotted an obvious one also! The agent I'm referring to has a reputation for over promising, terrible customer service and more staff turnaround than a football ground turnstile. I'm afraid it turns the ESTAS into a bit of a farce for me.